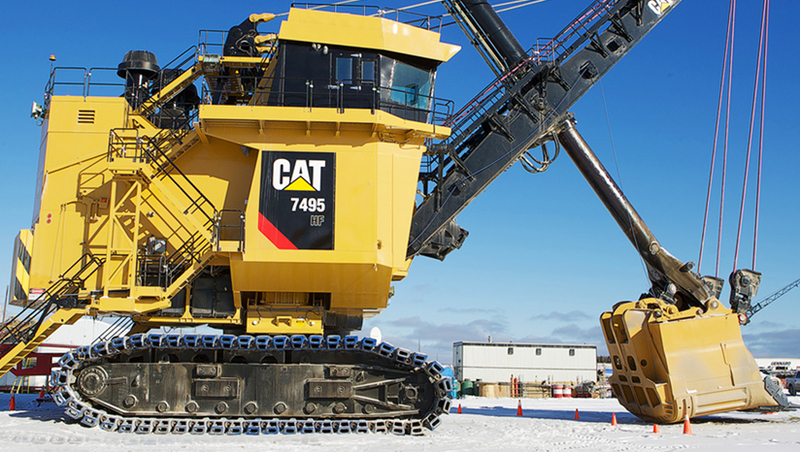 Extensive research was required for the design of a new, modular operator station and cab for Caterpillar’s largest excavators. The new operator workstation, controls and software are a direct result of comprehensive generative and evaluative research. These new systems enhance every aspect of excavator operation including safety, operator comfort, efficiency, operator awareness, visibility and accuracy.